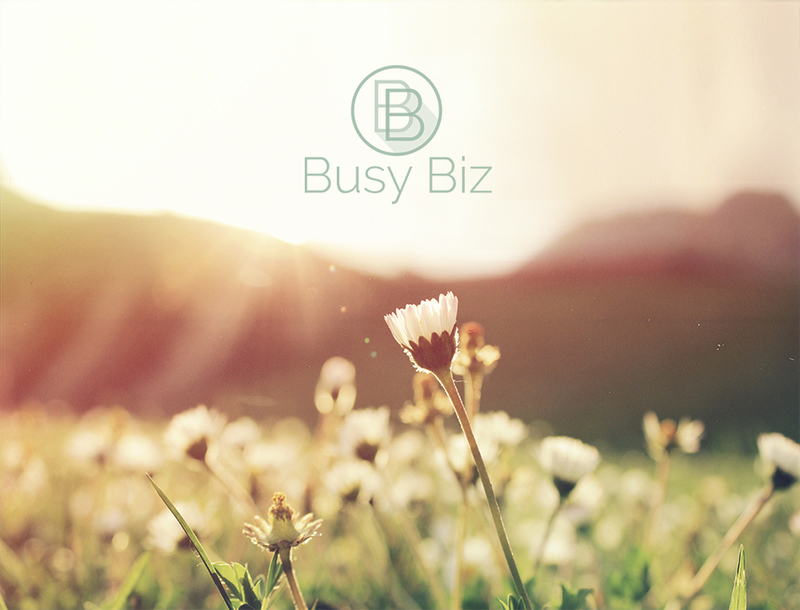 Virtual Assistant Services for Busy Businesses. 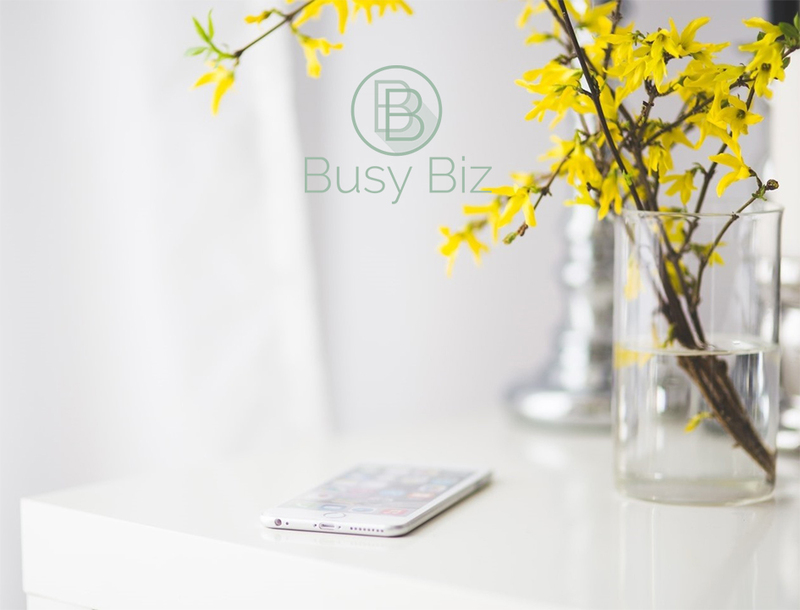 You are busy running your own successful, small business but there are always back-office support tasks you know you should be doing but you just don’t have enough time. This is where BusyBiz can help. We specialise in online marketing support and administration services, providing you with a professional, reliable and trusted resource to take care of your ongoing tasks. Services include marketing support such as writing and sending e-Newsletters or creating blog posts, maintaining and updating your Social Media presence, updating website content, managing online systems such as membership, event set-up and ticketing systems and setting up Auto Responders and Lead Pages. We also provide a confidential, digital transcription service for lawyers, IFAs and insurance professionals. Get in touch and see how much you can shift from your in-tray to ours!